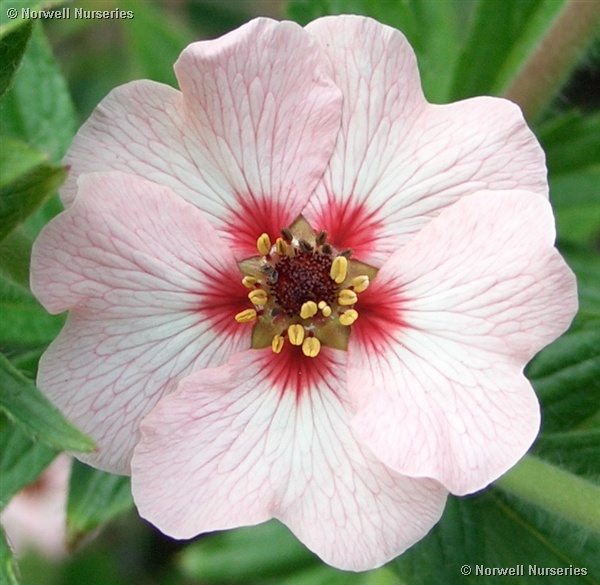 Norwell Nurseries are a small nursery specialising in choice and unusual herbaceous perennials and alpines. The nursery is based around a one acre plantsman's garden which holds over 2,500 different species and is also open during nursery hours. (Also open for guided visits see below). Areas of particular interest include, Woodland, hot beds (mid-summer reds, orange and yellow beds) daisy beds, (late summer-autumn colour) scree areas, bell flower beds around the patio with Penstemons, Campanulas and Dieramas, colour themes beds and large herbaceous borders. One area where visitors often congregate to is the large pond beautifully and naturally planted with bog gardens. I have been asked by many groups to provide information that can be given as an introduction to my talks so here is a bit that you can select from that might interest your members! Andrew lectures widely throughout the country undertaking approximately 50 talks a year in Feb, March, April and then Sept, Oct and the beginning of Nov. He has been asked to give key note talks at prestigious events such as The Hardy Plant Society Autumn Weekends and National Annual General Meetings as well as regular monthly meetings to regional Hardy Plant Societies, regional NCCPG groups, local gardening groups, florist groups and WI's. He is often booked over two years in advance of the talk. He trained as a Plant Breeder and started Norwell Nurseries and Gardens 24 years ago with his wife Helen. The garden holds over 2,500 different varieties of plant and has featured in many magazines including Country Living, Country Life, English Gardener, Landscaper Magazine and Gardens Illustrated. It has been been included since 2013 in the highly prestigious publication Great Gardens to Visit. 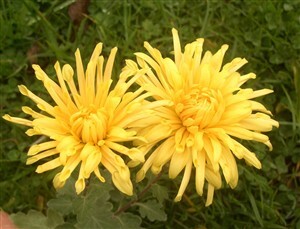 It is renown for colour from spring but especially in the autumn when the National Collection of Hardy Chrysanthemums can be seen. They also hold the National Collection of Astrantias. A personal selection, mainly of herbaceous perennial plants that evoke my passion. 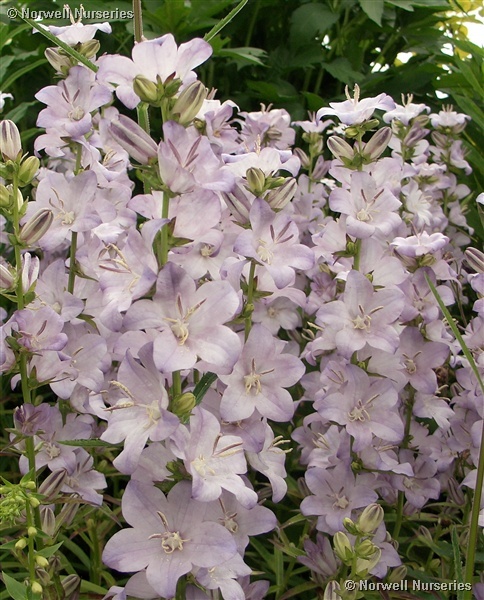 These are a mixture of unusual varieties of more common plants and some rarer ones which are just as "growable". The Asteraceae / Compositae are a large and very varied group from cheerful perennial sunflowers to the spheres of the Echinops there is something (including surprises) for everyone. It concentrates, in particular, on mildew resistant Asters and also Hardy Chrysanthemums which are good border plants and do not need lifting. This is an excellent late summer / autumn talk. New in 2017. 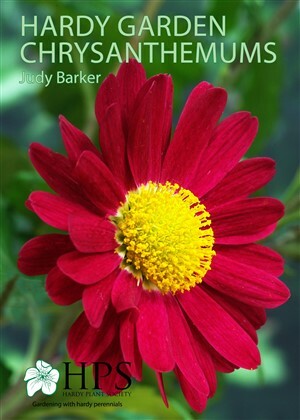 The daisy family is one of the largest and my talk 'Delightful Daisies' barely scratched the surface. This is a follow up to that and looks at Heleniums, Echinacea, more Asters, Hardy Chrysanthemums, Eupatoriums, Dahlias and Erigerons to name but a few; a mixture of the zingy and elegant but above all good garden plants. The Borage family is very diverse and contains familiar and unfamiliar garden plants often with intense flower colour. This talk is great for spring and looks at Pulmonarias, Omphalodes, Brunnera, Symphytum, Anchusas and others plus plants from outside the family that will complement them. New in 2019. 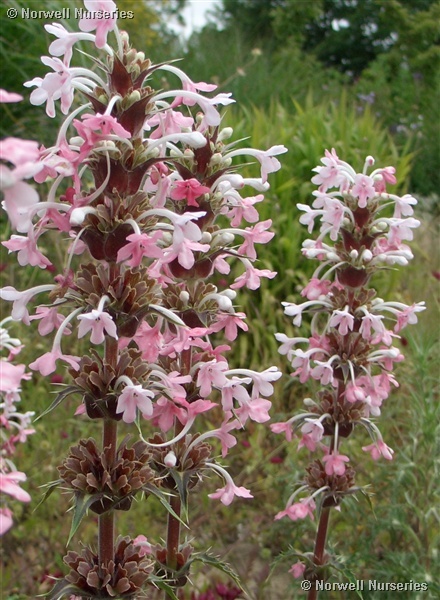 A selection of more uncommon plants which, for a variety of reasons, are a must in our garden. We are always being exhorted to have gardens continually full of colour, but this talk examines why every garden should have at least a few plants which flower for only a short period of time. 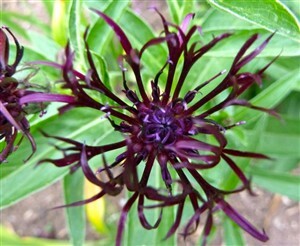 It compares them with some of their longer flowered brethren. A talk concentrating on autumn, winter & early spring flower colour to try to make us venture out on the darkest of days. Reincarnated in 2017. 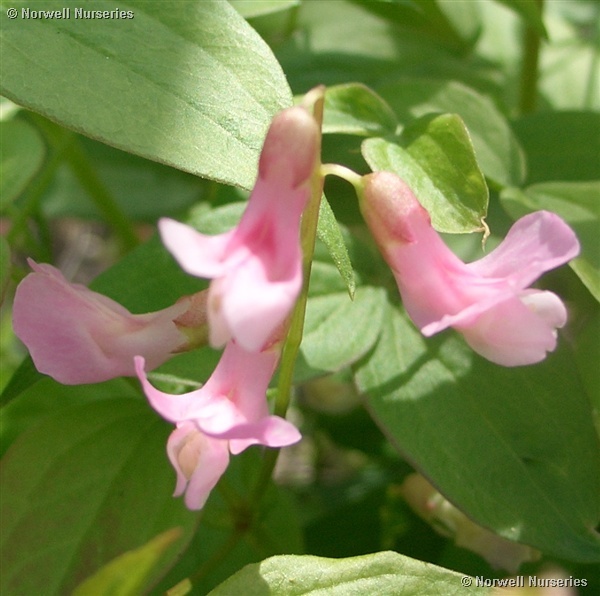 This talk looks at many plants which have the beautiful simplicity of a Bell shaped flower from the graceful carillons of Dierma (Angel's Fishing Rods) to the foxgloves, Penstemons and of course Campanulas get their chance to toll. Also includes bulbs, a few alpines, lots of perennials and even the odd Clematis, with guides of how to grow them all. 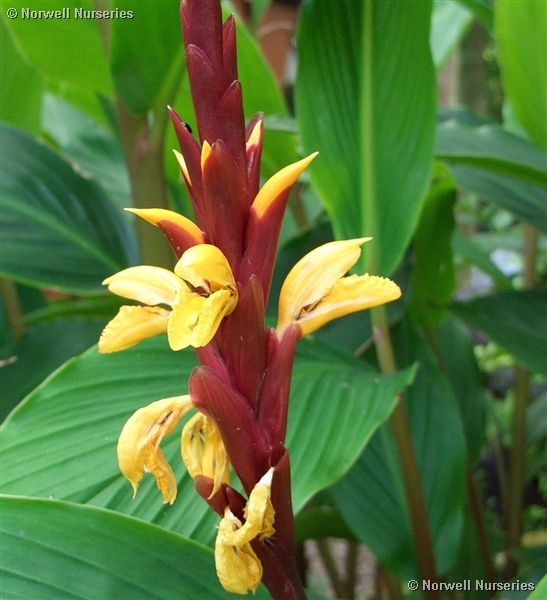 Some of the most outstanding plants which we can grow in our gardens are happy in shade. This talk illustrates the harbingers of spring with Erythroniums, Orchids, Meconopsis and sinister Arisaemas , and shows that even autumn need not be bereft of flower colour and plant interest in the shady garden. Also shows an easy way to make a peat bed to make these plants accessible to all gardeners. Good spring talk. (New in 2016 for the HPS Shade Group). 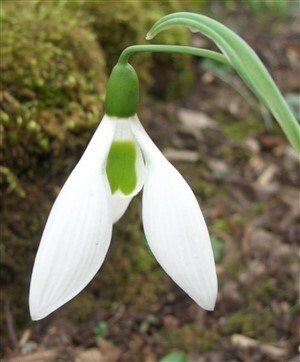 This talk is a follow on from Woodland Gems and is good for Plant Heritage and HPS groups as it includes the rarer and more unusual shade loving plants. A selection of my favourites from these two diverse plant families, including the best of the spiky Salvias, Ajugas and Phlomis contrasting with the diaphanous chalices of Papavers, Meconopsis and Sanguinarias. This talk tries to unravel the mysteries of why plants produce both scented flowers and aromatic foliage. It looks into the methods employed by plants to attract pollinating insects and animals and then gives illustrations of why we should use scent to its full in our garden. Finishing with some of the plants which should be grown for scent alone. We all have distinct prejudices on the plants we grow this talk looks at these plants and challenges our perception and offers alternatives. 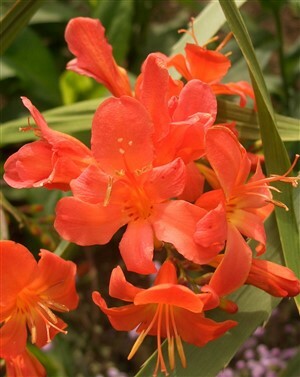 Includes variegated plants, doubles, flower colour, annuals, pokers and day lilies. Beautiful Buttercups and Priceless Polemoniums. 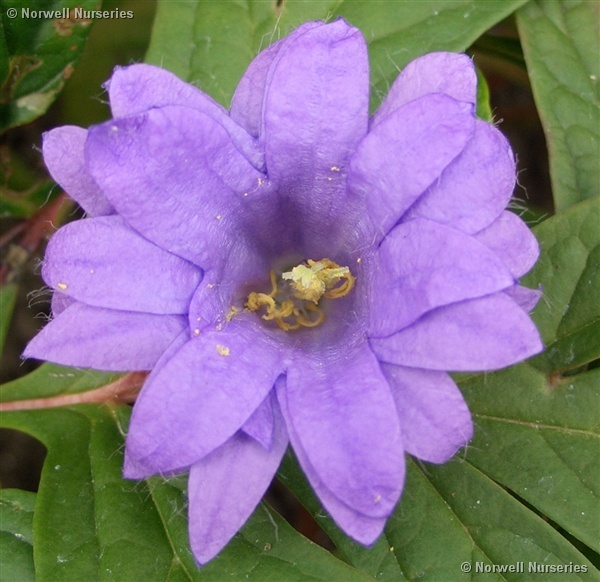 A look at the many and varied plants that make up the large family of Ranunculaceae and the much smaller Polemoniaceae including: Aconitum, Actaea, Anemone, Aquilegea, Clematis, Delphinium Hellebore, Ranunculus, Thalictrums and the Phloxes. 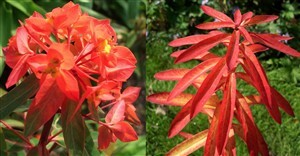 Even those of us devoted to 'Flower' gardens gradually come to see the value of foliage. 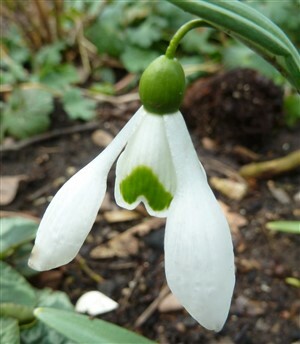 This talk looks at the role and worth of differing leaves and leaf effects, and how they accentuate flower. New in 2016. Some plants, even if you follow the books, just aren't stayers. 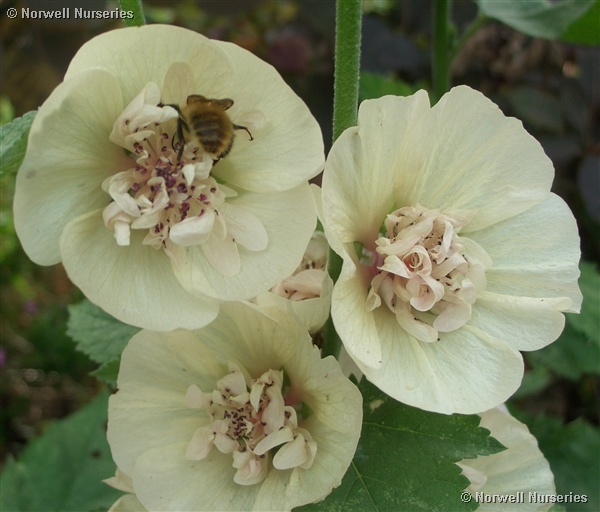 This talk looks at some more unusual varieties that have been in our garden at Norwell for many years, thriving with minimum attention but that also have real impact. The late Show- autumn's floral finale. There is also a travel cost of 45p per mile. Please do not hesitate to contact me for further information, especially to see if a particular talk is the most suitable for your organisation. Groups are welcome by appointment during late May, June and July for day or evening visits. We are also getting more day group visits in September and October. Coach parties or private cars equally welcome. Groups are taken around the gardens being shown plants of particular interest and questions answered. Duration from 90 mins. to 2 hrs+. Cost for garden visit which includes tour, delicious home made cakes, tea or coffee is £6.50 a head. The nursery will be open at the end of the visit for any purchases. Many thanks for last nights talk and slide presentation. It was enjoyed by everyone, we even gained new members because they were interested to hear you! On behalf of all of our members, I'd like to thank you for a very entertaining evening on Wednesday. The slides were wonderful, and the talk itself was both interesting and informative. I don't know whether you noticed or not, but a lot of pencils appeared and much jotting down was done, which is always a good sign! It was good to see you again, and thank you also for bringing along some plants - very few of our speakers do that and it's always nice to have a rummage! Thank you once more, and we hope to invite you again in the near future. Thanks again for your talk on Saturday - it was very well received, and rightly so! We can not thank you enough for your excellent and most professional presentation last night. Members commented that you were the best speaker we had had for a long while! Your level of knowledge, anecdotes and very useful information on the plants you grow, made for a most enjoyable evening. Thank you so much for such an entertaining lecture, it will be hard to beat. You will be pleased to hear there is much enthusiasm to visit you in the Spring. Many thanks for getting the Garden Club off to such a brilliant start. We very much enjoyed your visit and the comprehensive guide to the daisy family with its many desirable plants-all beautifully illustrated by the professional quality of your slides. It was a pleasure to listen to your advice delivered with wit and humour too;- you certainly know your hardy planters! Thank you too for bringing plants for sale and for the raffle,we always appreciate the opportunity to find a more interesting range of plants than is often available locally. Thank you for coming to Cumbria and giving your excellent lecture "Marvelous mints and Perfect Poppies" ... the quality of the slides was superb, with some beautiful examples of some very attractive flowers... thank you once again for giving us such an interesting, entertaining and informative evening. P.S. I look forward to planting my lovely collection of plants I bought from you. Many thanks for your superb talk to our Club last Thursday. 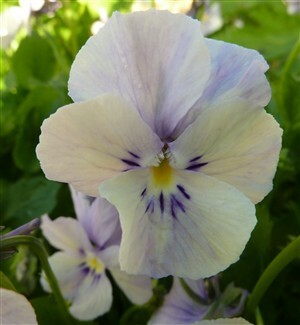 Great garden hints, great photos, great varieties and great delivery - what more could we ask for? Much appreciated by all the membership - I think the questions would have carried on until midnight if we had not drawn the meeting to a close! 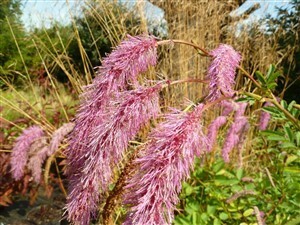 Hope we will be able to call on your services again plus a possible visit to the nursery next summer? Sincere thanks from the Gardening Group for an absolutely wonderful afternoon spent with you at the Nursery on Friday. You worked so hard to entertain and educate us with your very expert knowledge. Members seemed so surprised just how short and quick the journey was that I think that you will be getting more visits from them in the future. The weather and hospitality with tea and cakes also contributed to a most memorable meeting. Many thanks for our brilliant evening visit to Norwell nurseries on July 16th. The members were full of praise for the excellent garden, the superb range of plants for sale, the awesome coffee and cakes, but most of all your warm welcome, introductory talk and guided walk - what more could we ask for, even the weather was kind to us.